Cloves are the unopened pink flower buds of the evergreen clove tree and buds are picked by hand when they are pink and dried until they turn brown in color. It has a very intense flavor, so sweet and aromatic taste is great to breads and pies. It can also make a wonderful addition to meat dishes. 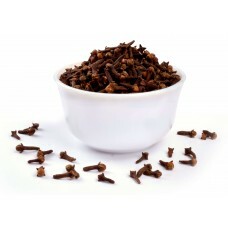 In india, it can be great helps as a medicine for headacheand and stomachache. How to store - Please store away from direct sunshine, high temperature and humidity.